Posted by Cynthia on Wednesday, April 27th, 2011 at 2:40 pm. This year’s Great American Mutt Show is being held on Sunday, May 15, 2011 from 10AM to 5PM. The event will take place in Berwyn’s Historic Depot District (intersection of Grove & Stanley Aves.). For google purposes, you can use the address 6823 Stanley Ave. There are eight categories in which your dog can compete. The winner of each category will move on to the Best In Show round. All breeds of dogs are welcome to enter any of the competitions, however, in order to move on to the Best In Show, the dog must be a mutt (of course). In addition to the competitions, we’ve added a new feature…..”Rescues on the Runway”….. a doggy fashion show featuring adoptable dogs from Waggin’ Tails Animal Shelter. There will be plenty for everyone to do as we will have retail vendors, food vendors, free dog treat samplings, plus an interactive zone! 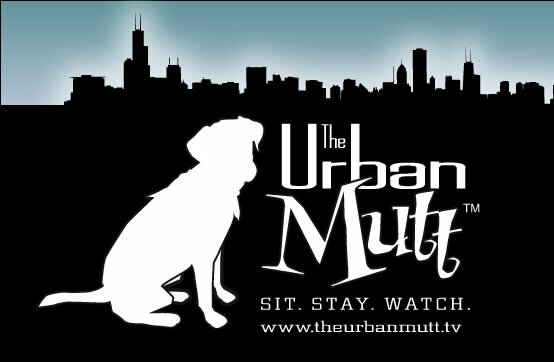 For more information, please go to http://www.muttshow.com/. This entry was posted on Wednesday, April 27th, 2011 at 2:40 pm	and is filed under Announcements, Events, General, Upcoming Shows. You can follow any responses to this entry through the RSS 2.0 feed. Responses are currently closed, but you can trackback from your own site.